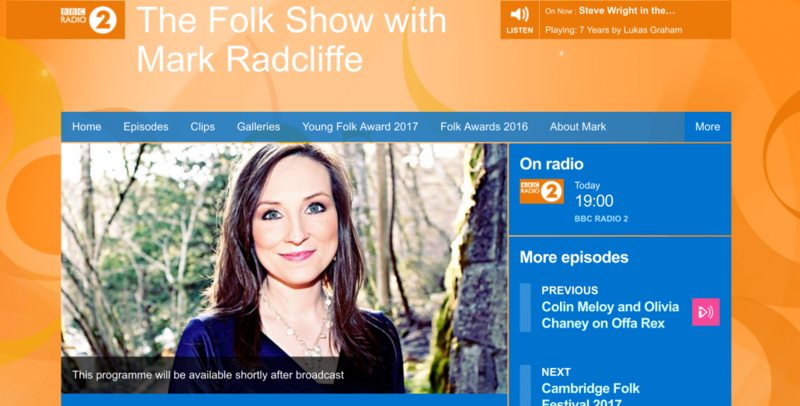 Julie sits in for Mark Radcliffe this evening on the BBC Radio 2 Folk Show. 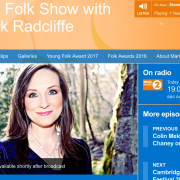 Looking ahead to the Cambridge Folk Festival this weekend, Julie will also play some of her personal favourites. You can listen live online or on BBC Radio 2, and the programme will be available shortly after broadcast.